If you’ve been following the smartphone-related news recently, you must know that Research in Motion, the creator of Blackberry devices hasn’t been doing so well lately. They lack original models, they have image problems, the lost the trademark to the BBX OS and much, much more. 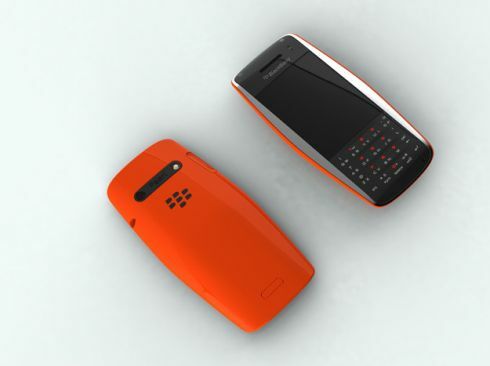 Now, it appears that at some point there was a BlackBerry concept that could have saved them called Urraco. BlackBerry Urraco was created by ChauhanStudio back in 2009, that was appointed by RIM to deliver the next best thing for the Canadian company. 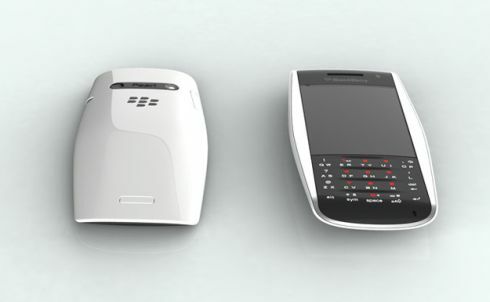 The result is a very slim and elegant cellphone, that keeps the trademark BlackBerry QWERTY keyboard. 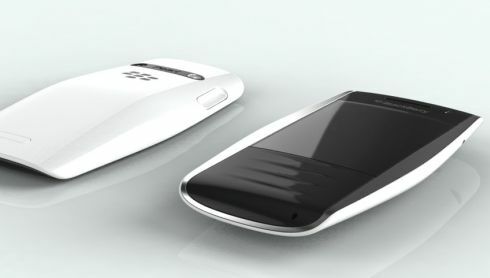 The back of this phone reminds me of an automobile rather than a phone and maybe a bit of the Microsoft Kin failure. ChauhanStudio is a London-based design agency, hired to create such concept designs. 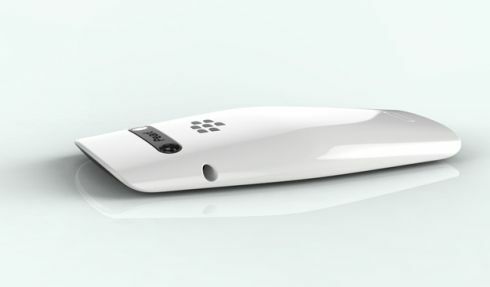 It took then 12 weeks of work to come up the physical mockups of the BlackBerry Urraco shown here.